Starting and running a small business requires passion, fortitude, and time — but it also requires money. Obtaining the funds to start your business and then managing ongoing finance can be a big task for small business owners. Fortunately, grants come in all shapes and sizes, from funding to help you hit the ground running, to smaller grants designed to support your business development. The Australian Government has a search option available on Business.gov.au which allows you to search by postcode, industry and your business goals. This provides you with a list of your available grants and assistance services — complete with a handy overview of the grant program, eligibility criteria and application information. Grant Connect is another option for finding opportunities available that you may not have considered. A good example is the Cyber Security Small Business Program which assists in testing your business’ cybersecurity. Another of the Australian Government grants available is the Entrepreneurs’ Programme offering support through four elements; Accelerating Commercialisation, Business Management, Incubator Support and Innovation Connections. The Business Growth Fund Program providing targeted assistance for small and medium businesses that demonstrate high-growth and employment aspirations. The New South Wales Small Business Grant to encourage small businesses to employ new workers. Offering up to $2,000 per full-time equivalent position at the anniversary date. The Export Market Development Grants scheme, a financial assistance program for small-to-medium sized businesses to develop export markets for aspiring and current exporters. Research and development with the CSIRO’s Kick Start Grant providing a matched funding grant up to $50,000 for Australian start-ups and small to medium enterprises to undertake research activities with the CSIRO. There are hundreds of grants available and a little research into which ones you are eligible for can help your business go a long way. The main things to read before applying for any grant is the eligibility criteria and application guidelines, which will provide you with the information you need regarding the grant payment and any assessment process required. 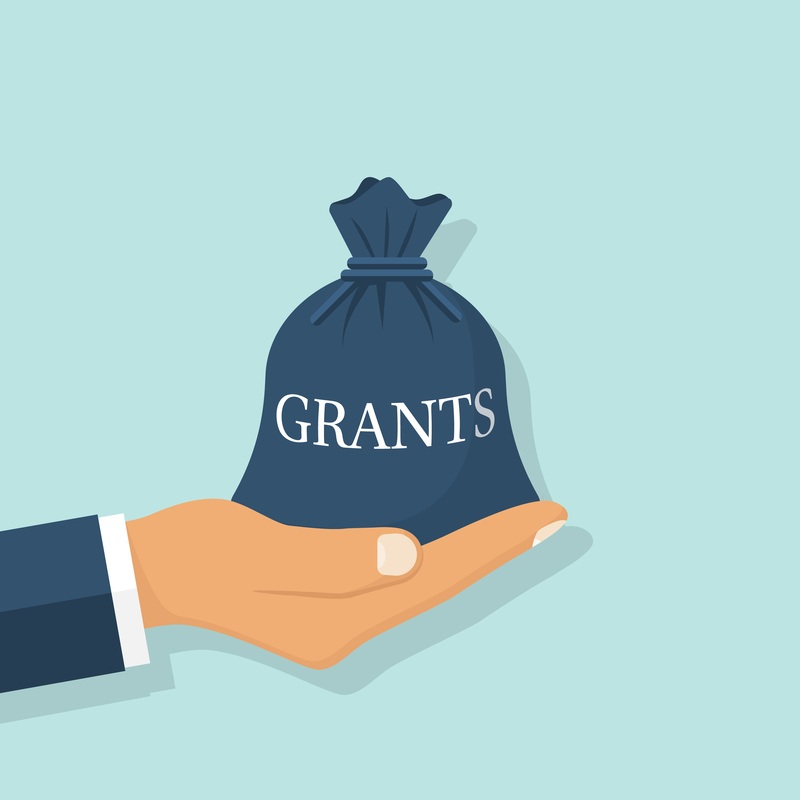 If you have any further questions about what kind of grants would be great for you, our team at Advivo would be delighted to help. Get in contact today. Call us on 07 3226 1800 or send us a message through our Contact page. Global Thinking in the Reach of SME’s – Are You Getting the Right Assistance?